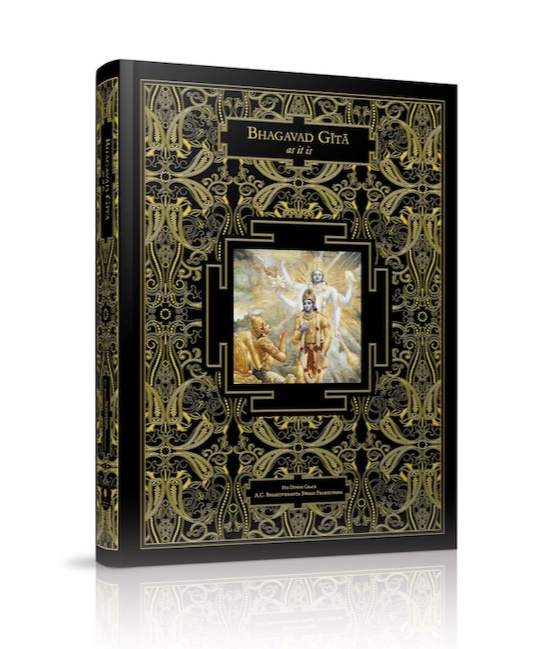 A breathtaking new single printing of Srila Prabhupada’s Bhagavad-gita As It Is, dubbed “The Astounding Bhagavad-gita,” will measure 2.80 x 2.00 meters (9 x 6.5 ft) and weigh an astonishing 800 kgs (1,763 lbs). 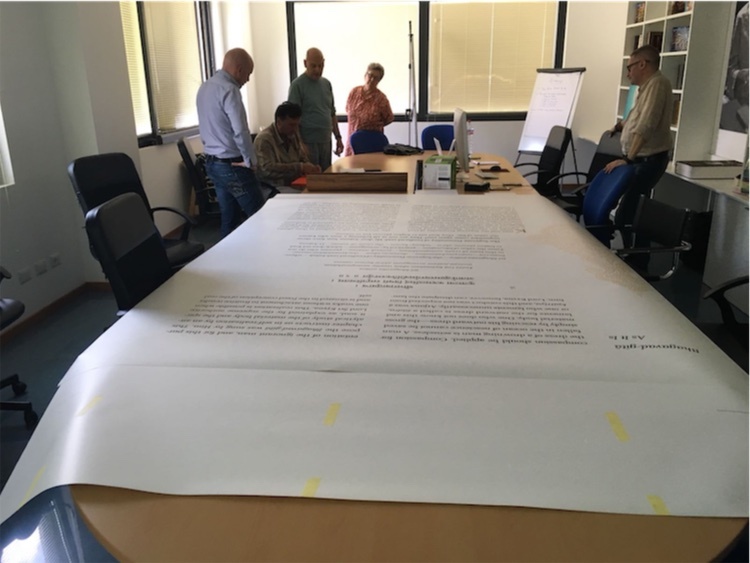 The giant book is funded by ISKCON Italy through donations and designed by the Mediterranean branch of the BBT, which claims it will be the largest sacred text in the world. Trustee and managing director Madhusevita Das clarifies that while there are bigger books on spiritual topics – such as the 5 x 8.06 meter “This is the Prophet Mohammed” in Dubai – this will be the biggest central sacred text of a major religion. Since 2018 is the 50thanniversary of the publication of Bhagavad-gita As It Is, it’s the perfect year for such a project. And Madhusevita is the perfect man for the job. For over a decade, he has been printing large format books with the Mediterranean BBT, including Darsana, Krishna Art, and a deluxe collector’s 16kg edition of Bhagavad-gita. The 2.8m x 2m, 800 kg Astounding Bhagavad-gita, however, is by far their most ambitious effort. At a cost of a €220,000, it will run to 670 pages, totaling one acre of printed matter. With eighteen exquisite BBT paintings and an innovative elegant layout, it will be printed on YUPO synthetic paper, which is untearable and waterproof. The book will be bound with a process called Japanese binding, utilizing stainless-steel screws. Its cover will be made of carbon fiber, a light yet extremely strong material used to build satellites. And the cover painting of Krishna and Arjuna will be surrounded by intricate laser-engraved black and gold motifs made with precious metal inserts. “It will be a real, usable book with turnable pages, and with the proper care and know-how it is built to last thousands of years,” says Madhusevita. 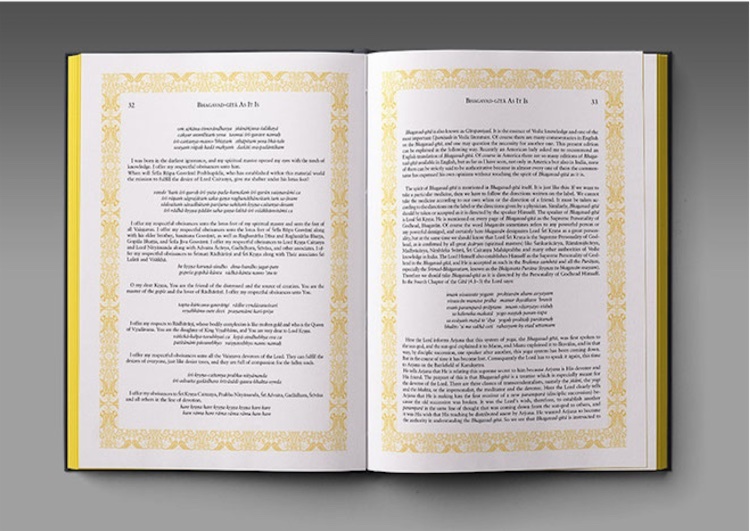 The layout and conception of the Astounding Bhagavad-gita were done by devotee BBT staff such as Ali Krishna Dasi, Haladhara Dasa, and Rupa Sanatana Dasa. The printing and production, meanwhile, was handled by experts in Milan, Italy. 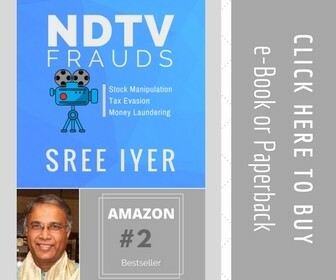 The book will be unveiled in Delhi, India during a massive event on December 19th– Gita Jayanti – which will draw widespread press coverage and will invite the Prime Minister and other dignitaries. Afterward, it will be installed on a two-ton hydraulic stand on the ISKCON Delhi campus, where it can be viewed by all. According to designer Rupa Sanatana and Madhusevita, the Astounding Bhagavad-gita will be more than a book – it will be a worshipable object, or Deity, that people can admire, revere, and even perform arati to. Occasionally, a ceremony wherein the pages are turned for all to see may be held. It will monumentalize, or put a strong spotlight on Srila Prabhupada’s Bhagavad-gita As It Is. It will travel the country and be used to attract people to purchase hundreds of thousands of Bhagavad-gitas (Madhusevita plans to produce small Gitas with the same cover). 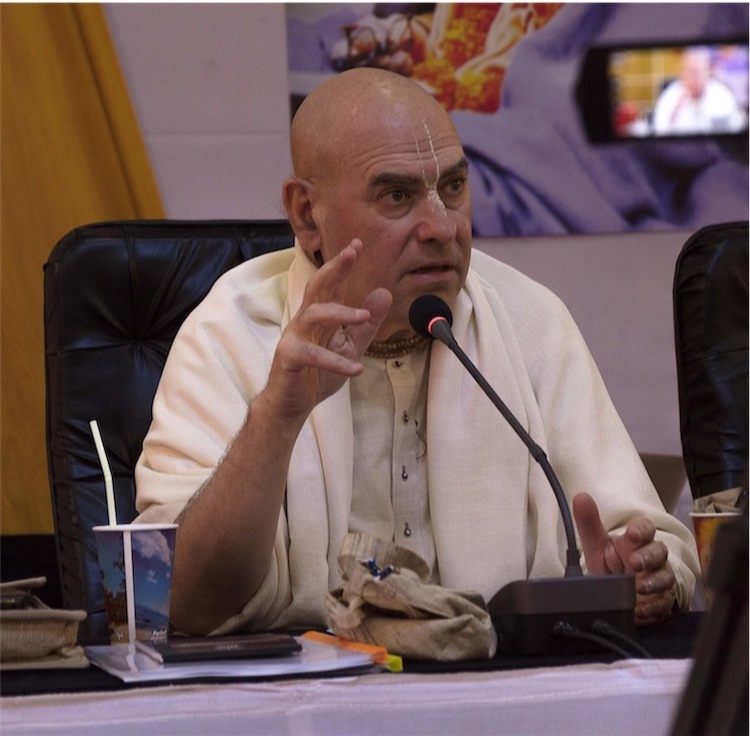 It will also enhance the BBT’s prestige and reputation in India and the rest of the world, and indirectly ISKCON’s as well. And it will make Srila Prabhupada famous in India and around the world, creating more awareness of his achievements and stature as a spiritual teacher. “The Astounding Bhagavad-gita will be a landmark in the history of Vaisnavism in general, and of ISKCON in particular; and an unprecedented offering to Srila Prabhupada and the previous acharyas,” Madhusevita says.